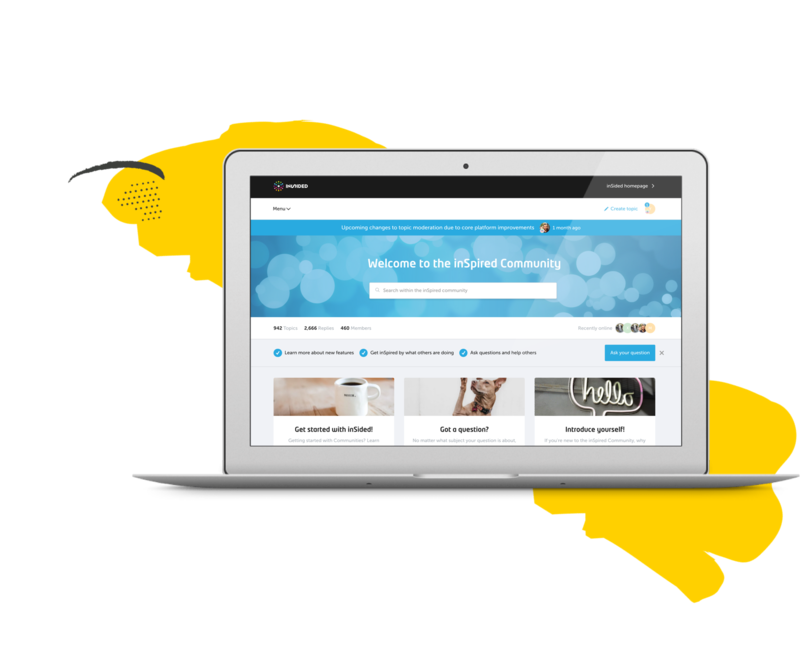 The community empowers our customers to get in touch with each other and learn from best practices. Our three most active customers have created over 20% of the content, helping others by sharing their rich community experience. 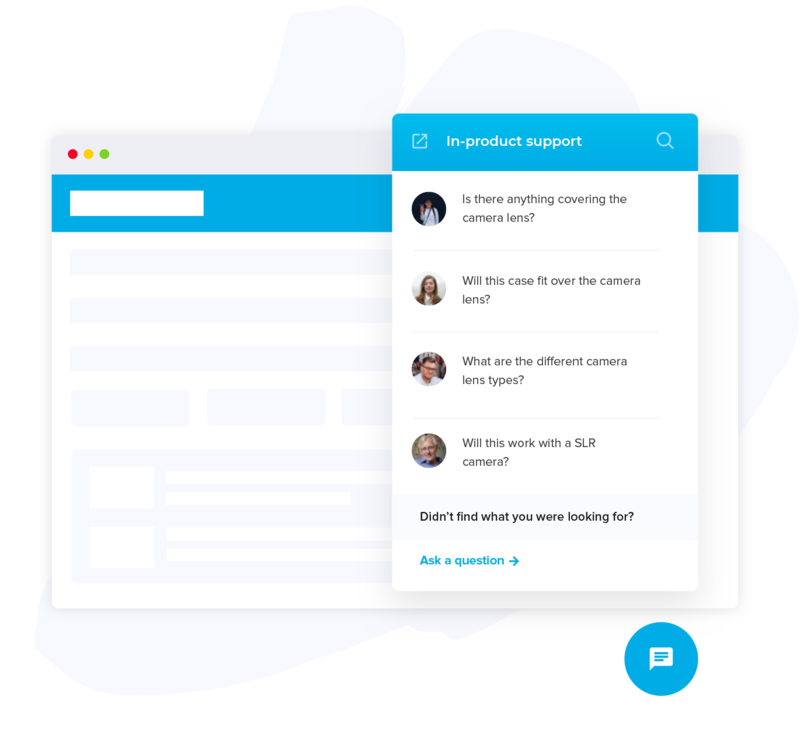 Customers drive product development by submitting and upvoting ideas and feature requests. More than 250 ideas have been submitted and around 10% is picked up immediately by our product team. All new features and product updates can be found in the 'News' section. Our customers are always up-to-date and can easily react to it. On average, product updates from our Product Owners get over five replies and a few hundred fews. The knowledge base is home to our product guides, tips and tricks, and expert advice. Around one third of all sessions include a visit to the knowledge base, deflecting repeat questions from our customer support and customer success managers. Combining our knowledge base with the community enables us to scale the creation and management of knowledge - 40% of our official product ‘how to’ articles have a reply from the community. Onboarding is a breeze through the ‘Getting Started’ section (e.g. “The 10 biggest mistakes to avoid after launching your community”). Customers also share their own strategies and tactics to get the most out of our platform. We’ve integrated our embeddable widgets within our own SaaS platform’s admin environment, where customers can access rich analytics dashboards, content/user moderation tools, platform configuration and more! We use the widgets to deliver relevant content and push useful tips and tactics to new users, delivering a mixture of curated and contextually-driven content to each page in our SaaS application. Thanks to the widgets we saw a 7% increase in traffic to our knowledge base articles and better answers. These users got the help they needed where and when they needed it - without having to leave the page!